Breaking News: Lexus CT to start around $29K!!! December 14, 2010 – That’s right! The new Lexus CT 200h pricing will start around $29K. This is great news for those in the market for this smart five door hatch. The CT 200h is a hybrid with a Euro twist. It will be coming to U.S. Lexus dealers in March 2011. There are more details to come in the immediate future. 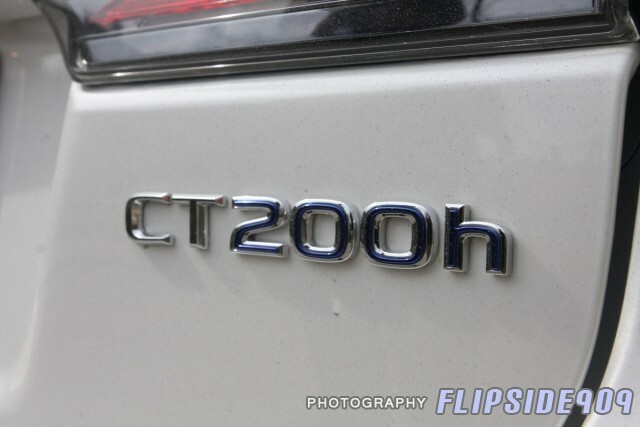 CT 200h Model: Lexus CT 200h to start at $29K!!! 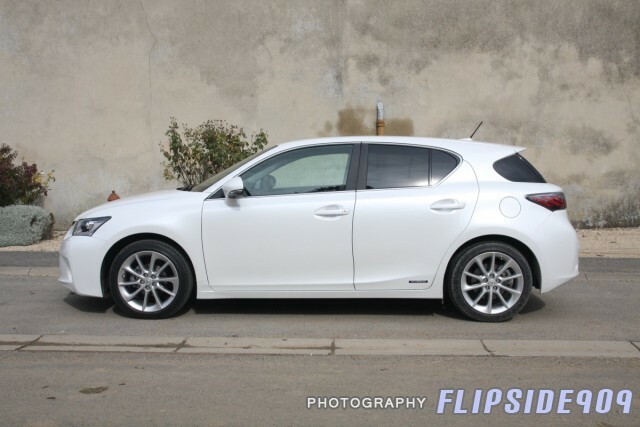 This entry was posted in CT, Hybrid, Lexus, Uncategorized by Flipside909. Bookmark the permalink.